We all know that today’s developments require great adaptability in order to respond to the enormous changes that are taking place in everyday life. We are however convinced that these changes should take place without having to foresake one’s own cultural identity, culture being both the basis and the aim of development. It is with this conviction in mind that PTRD presents its first e-learning for Instructors and Students. This is the result of a project that encorporates many different forms of experience, and though it takes into account numerous modern methods, it seeks to maintain the unaltered values that PTRD upholds throughout the world. It can be taken for granted that where there is scuba diving, there is also PTRD with its history and its human and social values. Values that make up a culture. Our culture. The culture of universal scuba diving that respects everything that surrounds it. This initiative wishes to offer everyone the possibility of deepening their knowledge without having to make compromises on the quality of teaching or safety. 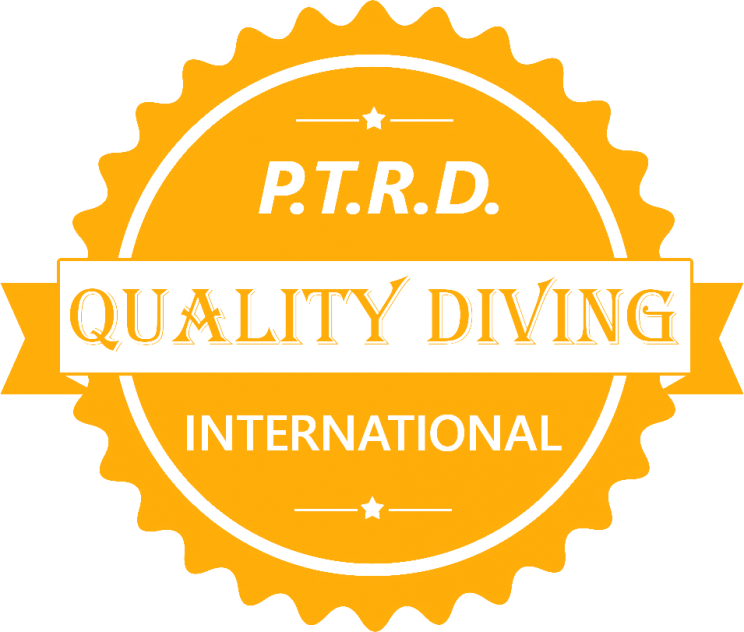 PTRD & www.ptrdive.com is a registered trade mark.